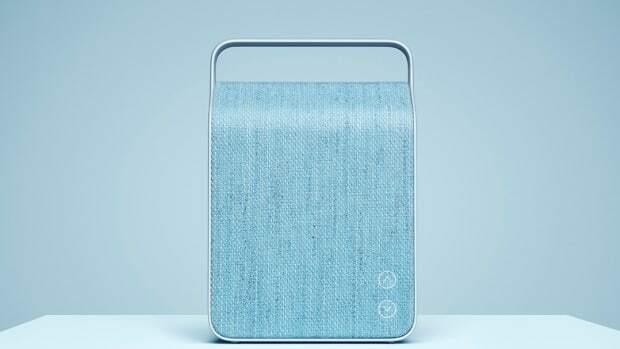 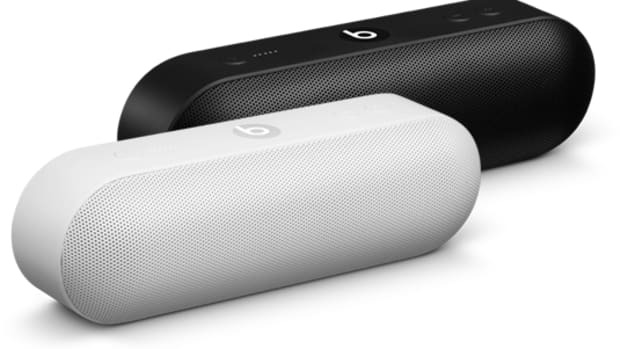 Wireless speakers are great, but one shortcoming is the fact you have only one battery and you can never change it out if you run out of juice. 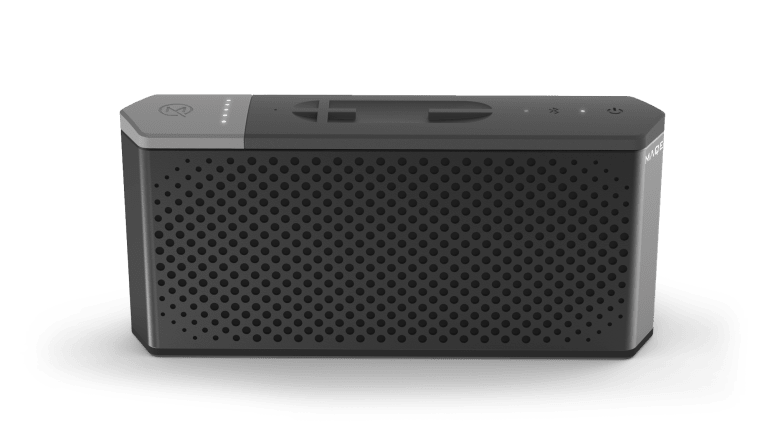 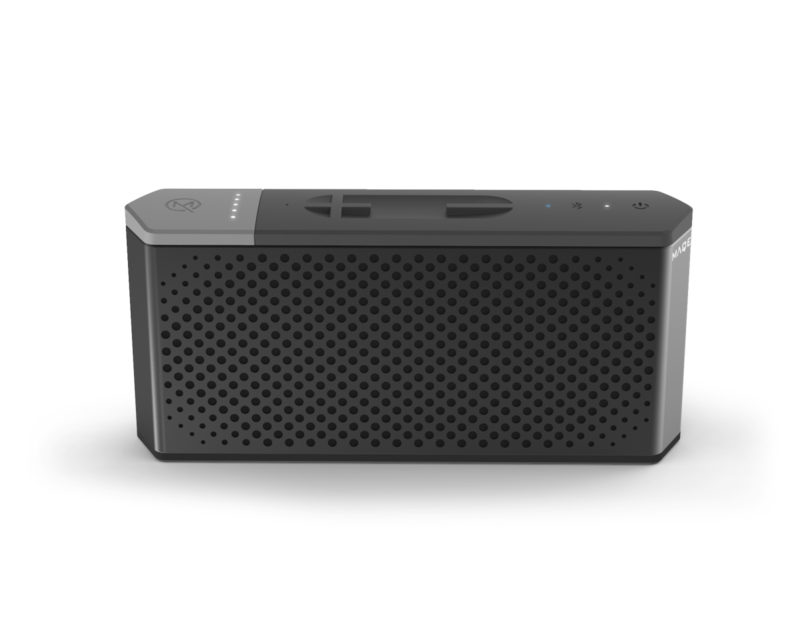 MAQE&apos;s new SOUNDJUMP speaker solves that problem with removable batteries that give you 20 hours of playback and not only that, you can remove the batteries and use it to charge your devices on the go. 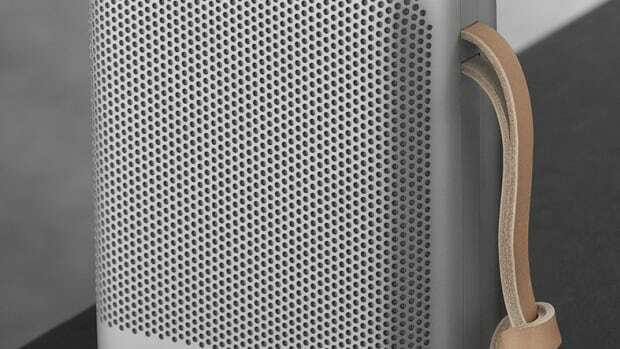 As for the speaker itself, you have 45mm drivers give you 10 watts of sound for big sound in a little package and front and back custom passive radiators give you solid bass.